INDIANAPOLIS, Feb. 15, 2018 – Seventeen athletes are expected to participate in the one-day verification event, scheduled for Feb. 25 at Louisiana State University’s training facility in Baton Rouge, La. 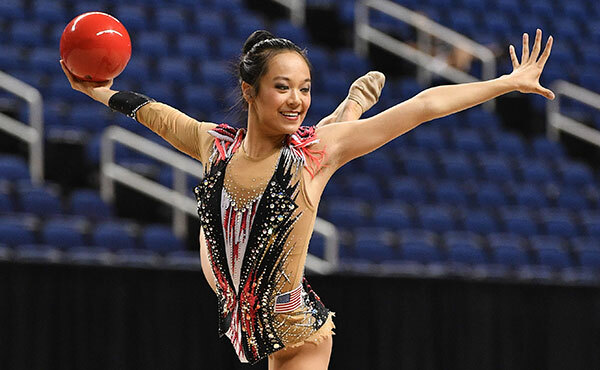 Performances at the event will help determine athlete assignments for upcoming international competitions, as well as to qualify for the American and U.S. Classics and/or the U.S. Championships. Fans can watch the verification event via a livestream on USA Gymnastics YouTube Channel. 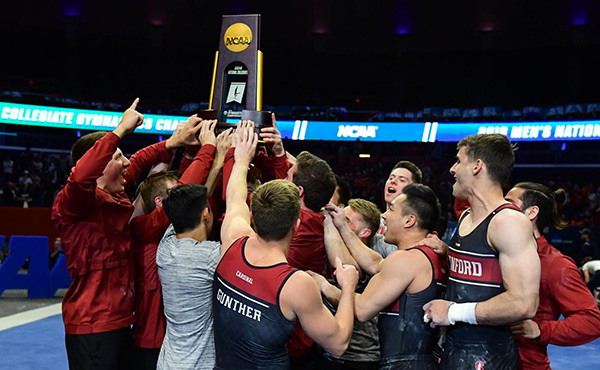 The verification event will have an informal format, which mimics how verifications were handled in the past year, with the exception that athlete parents, chaperones and collegiate coaches will have access to observe the event on site. The event is not open to the general public. In keeping with the verification approach, athletes will perform routines in accordance with their competitive goals. 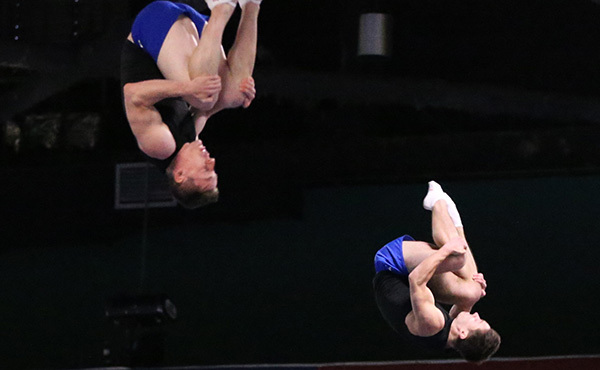 Gymnasts will be chosen for the all-around World Cups in Stuttgart, Germany, Birmingham, Great Britain, and Tokyo, along with the alternate for the 2018 American Cup. 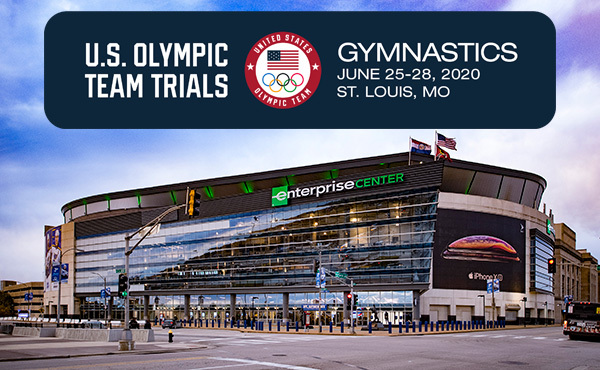 Other gymnasts may use the event in Baton Rouge as an opportunity to qualify for the American or U.S. Classic and/or the U.S. Championships. Senior athletes who are vying for spots at one of the World Cup events or juniors and seniors planning to use the score for qualification purposes will verify all four events on firm surfaces. 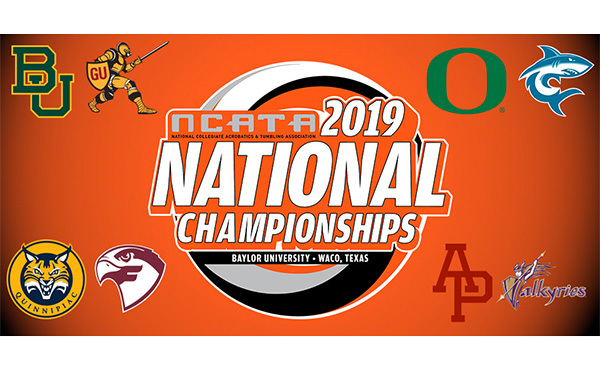 They will perform one competitive vault on a firm, pit surface; full routines for both the uneven bars and balance beam; and a full floor exercise routine, with the option to use a sting mat. Senior gymnasts who are targeting the events in April will verify: one competitive vault on a semi-firm, pit surface; full bars and beam routines, with the option to execute the dismount separately or the routine in two parts; and a full floor routine with at least three of the four regular passes performed within the routine, with the fourth pass on a time or may be performed separately into the semi-firm pit surface or on a hard surface with a slight spot. 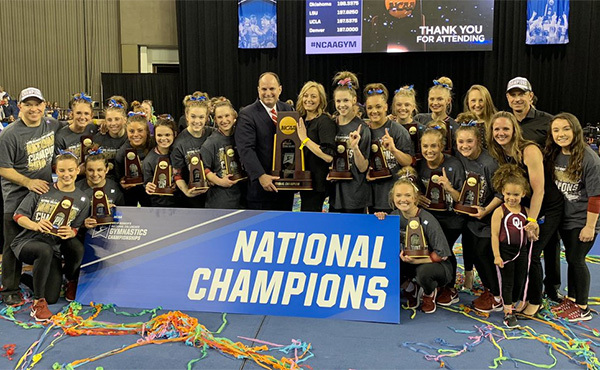 Competition is scheduled to begin around 10 a.m. CT on Feb. 25, with a live stream on the USA Gymnastics YouTube channel. 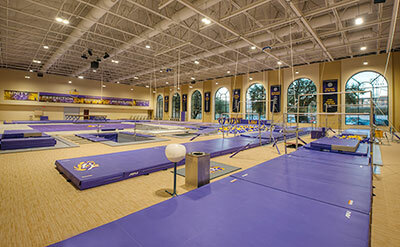 The verification event at LSU is open to members of the women’s national team and other rising gymnasts who were invited to participate in the original February national team training camp. 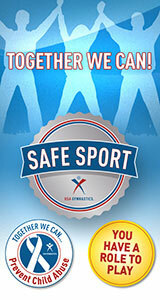 Following the verification event, the Athlete Selection Committee will meet to determine athlete selections for events. At the conclusion of the meeting, the athlete assignments and the event’s scores will be announced. As of Feb. 16, the complete roster for the verification event is listed below.